Clearly usual rules apply, always go see a vehicle and owner before you part with any money – if possible take a fellow van friend to help spot any potential problems. 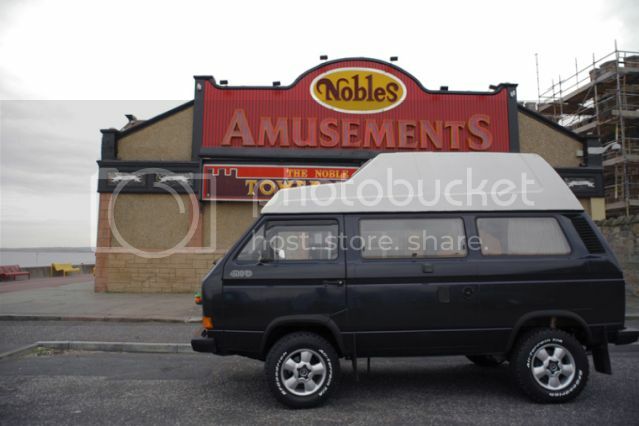 This entry was posted in For Sale on January 28, 2015 by jed@CampervanCulture. 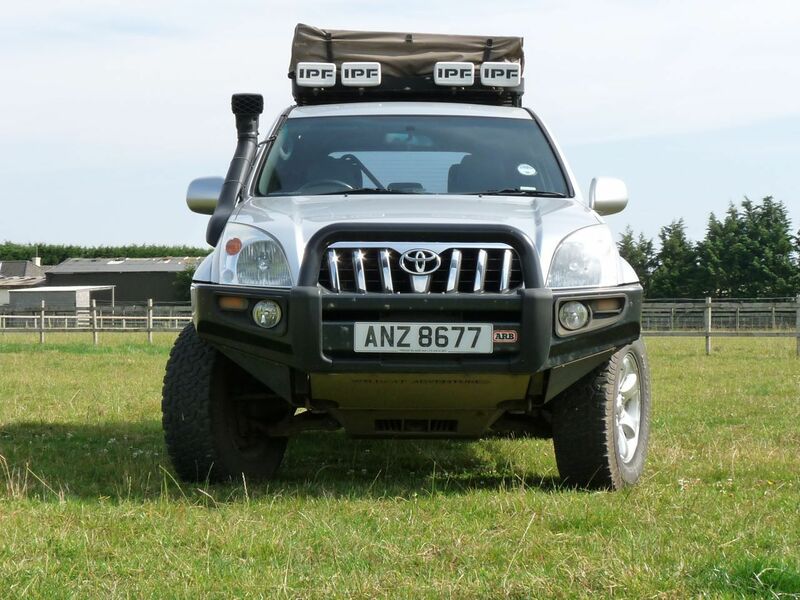 This entry was posted in For Sale and tagged 4x4 expedition truck for sale, overland truck, overland vehicle on January 16, 2015 by jed@CampervanCulture. Toyota Landcruiser LC4 Turbo Diesel (manual) Overland Vehicle ready to go. “This Landcruiser has been fully prepared to a high standard for extreme off-roading in remote environments. It has been built to reflect it’s role as a support vehicle accompanying motorbike expeditions in the Sahara amongst other places in N.Africa. No expense has been spared in kitting out and maintaining the vehicle, only original parts and the best aftermarket parts used. We purchased the vehicle to be our family’s main mode of transport when we emigrated to Southern Africa however due to economic reasons we decided to come back after 6 months and luckily decided to delay shipping the vehicle. Now we’re back it’s time that it moved on and is used for the purpose it was built for. The Landcruiser drives really well, benefitting from a Dastek 30HP chip which increases power and delivers an extra 43Lbft of torque enabling it to do a bit more than just keeping up with traffic even when fully loaded. Even though the vehicle is significantly higher than a standard LC4 due to the 30mm spacers the vehicle feels nicely planted on the road even in windy conditions and when off road there is no lurching from side to side on uneven ground when travelling at speed. 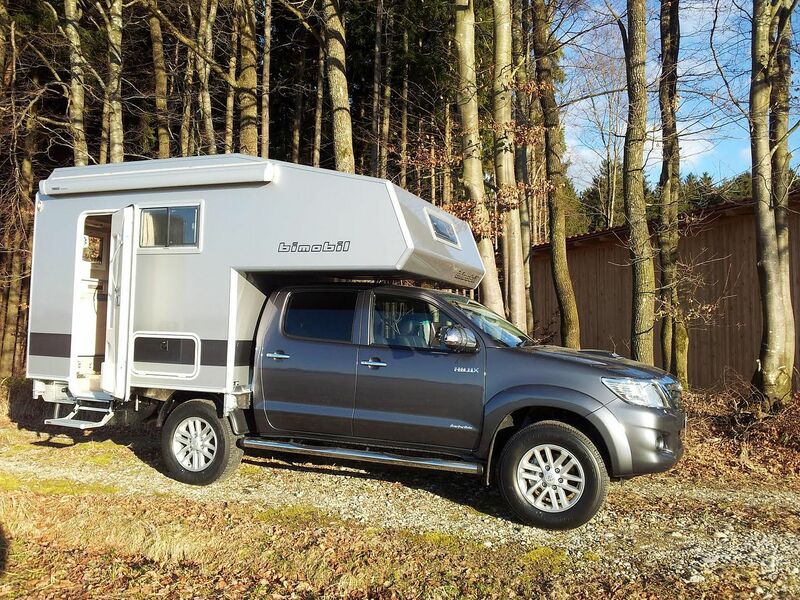 This entry was posted in campervanculture.com, For Sale and tagged 4x4 camper, overland vehicle, Toyota Landcruiser on September 15, 2014 by jed@CampervanCulture. This entry was posted in campervanculture.com, For Sale and tagged Land rover, overland vehicle on May 6, 2014 by jed@CampervanCulture. 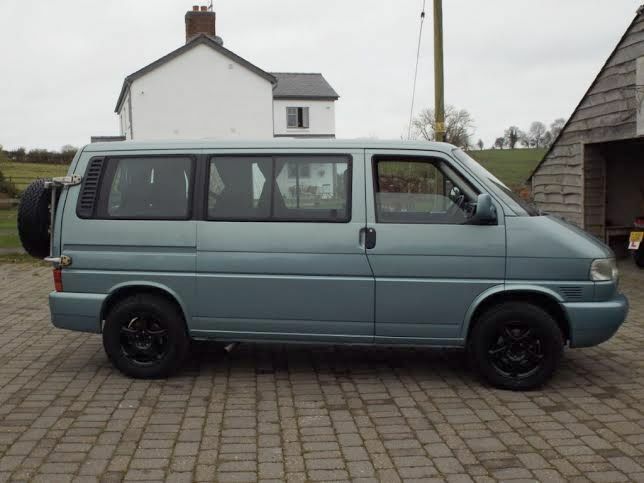 This entry was posted in campervanculture.com, For Sale and tagged 2.5 tdi Syncro for sale, t4 caravelle syncro for sale, v syncro for sale, VW t4 Syncro for sale on November 20, 2013 by jed@CampervanCulture. Our good friend Russel originally built this beast and for those who don’t know Russel he is the best in the business. Originally intended for his family to navigate their way overland to South Africa from Scotland, Russel has had a change of plan, as a result this incredible vehicle was bought by a family friend and it is now looking for a new owner. 2 Year body rebuild including complete respray! Uprated to NP242 transfer case. Very high quality interior build. Twin cooking job with integrated sink and water tap. Shower Room has extraction fan! Jed stayed it in last time he was up in Scotland, and experienced the life of luxury. VW LT 40 4×4 Expedition camper NOW FOR SALE from CampervanCulture.com on Vimeo. This entry was posted in campervanculture.com, For Sale and tagged VW 4x4 for sale, Vw LT 4x4 for sale, VW LT syncro for sale on October 27, 2013 by jake@campervanculture. 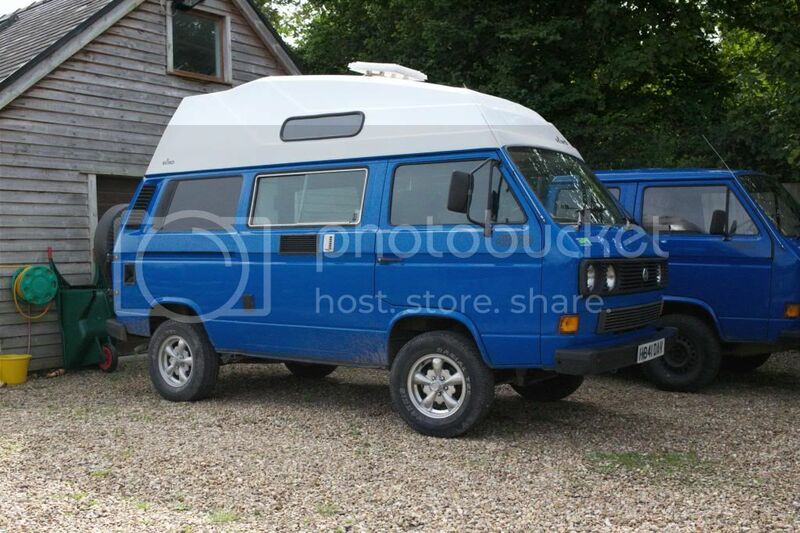 This entry was posted in campervanculture.com, For Sale and tagged syncro for sale, vw t3 syncro for sale on October 21, 2013 by jed@CampervanCulture. 1986 VR6 powered Galvanised Syncro for sale. £18000 NO LONGER AVAILABLE. This entry was posted in campervanculture.com, For Sale and tagged t25 syncro for sale, t3 syncro for sale, Vanagon for sale, vw syncro for sale, westfalia syncro for sale on July 16, 2013 by jed@CampervanCulture. VW T3/T25/Vanagon Syncro 2.1dj petrol (lpg) RHD NOW SOLD. This entry was posted in campervanculture.com, For Sale on April 9, 2013 by jed@CampervanCulture. 1987 VW T3/T25/ Vanagon hightop roof UK based Syncro NOW SOLD. 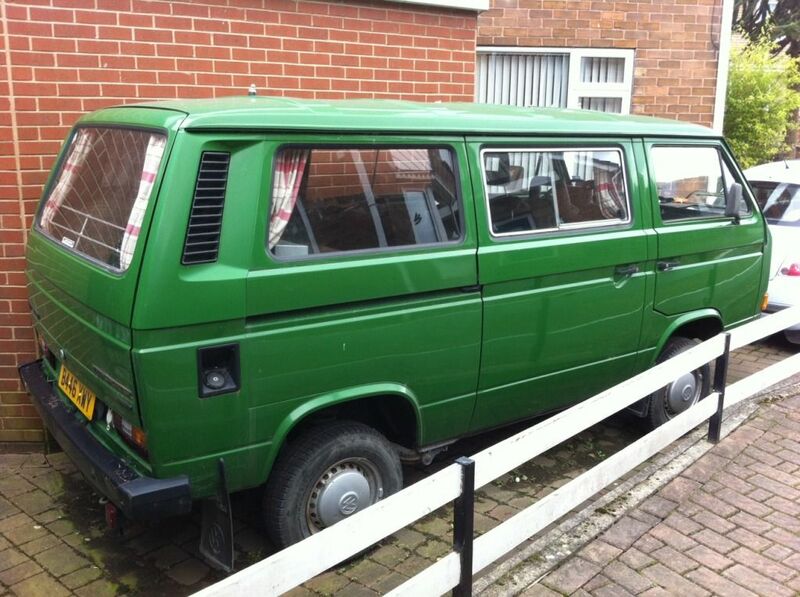 This entry was posted in campervanculture.com, For Sale on February 10, 2013 by jed@CampervanCulture. VW T3/T25/Vanagon 16″ Westfalia Hightop Campervan MTDI. NOW SOLD. This entry was posted in campervanculture.com, For Sale on December 15, 2012 by jed@CampervanCulture. This entry was posted in campervanculture.com, For Sale on December 1, 2012 by jed@CampervanCulture.